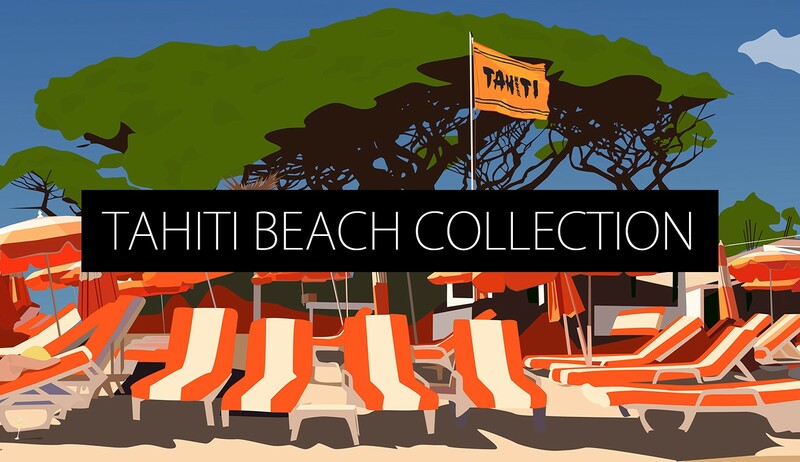 25,00 €	NEW COLLECTION ! 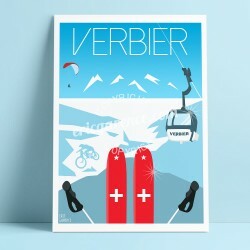 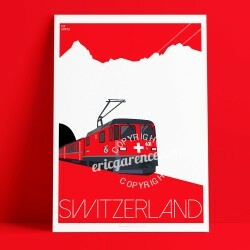 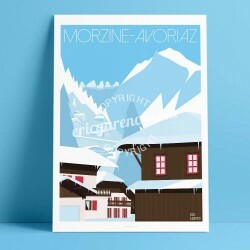 25,00 €	SWISS COLLECTION ! 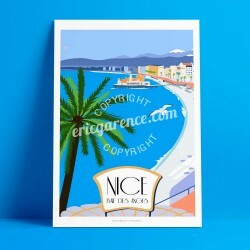 25,00 €	NEW 2017 ! 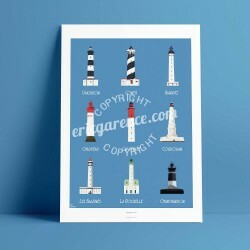 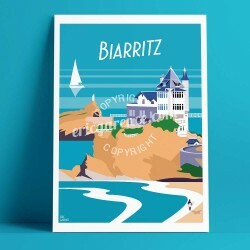 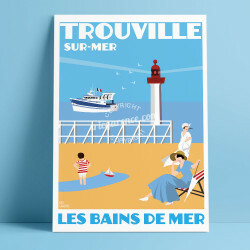 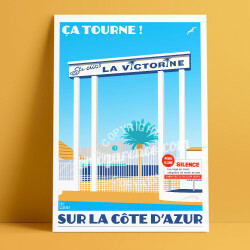 12,50 €	NORMANDY COAST ! 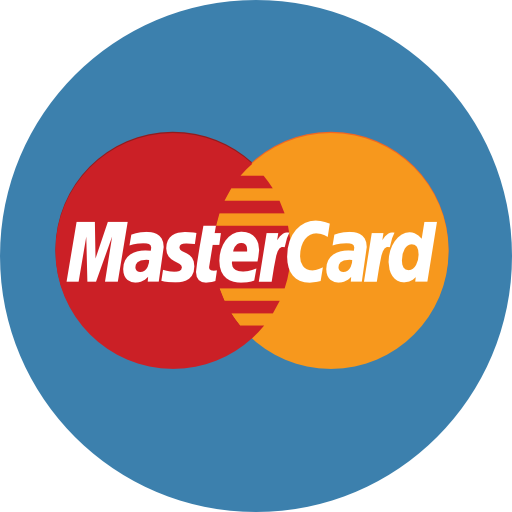 25,00 €	New Product 2017 ! 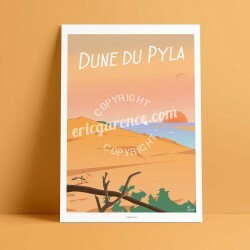 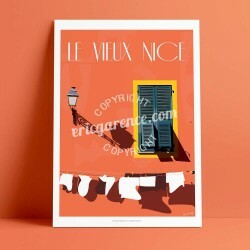 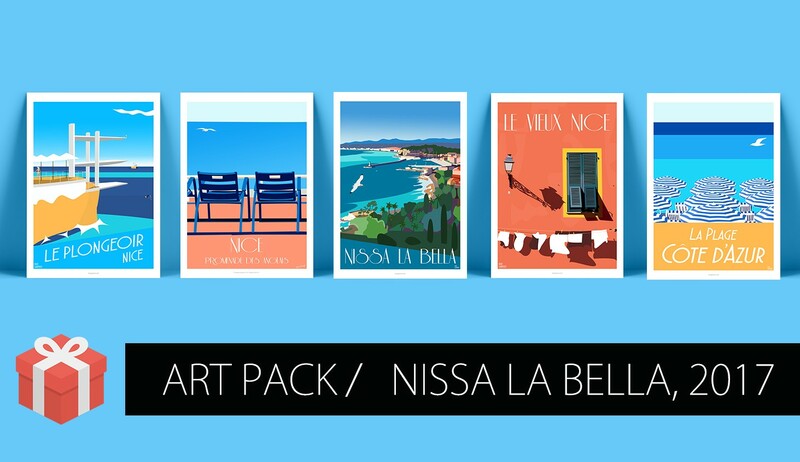 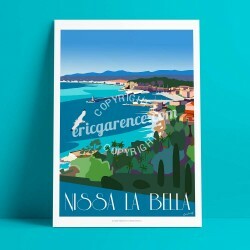 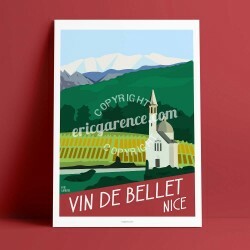 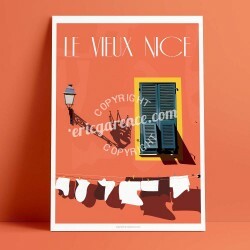 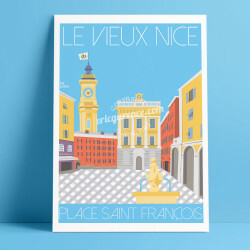 Offer the Art Pack "Nissa la bella, 2017"5 posters of Art in A3 format Le Plongeoir, 2017 Nos 2 chaises bleues, 2016 Le Vieux Nice et son linge blanc, 2016 La Plage, 2017, format A3 Nissa la Bella, format A3 An original gift or just for you,Display your love for Nice French Riviera at home or in your holiday home! 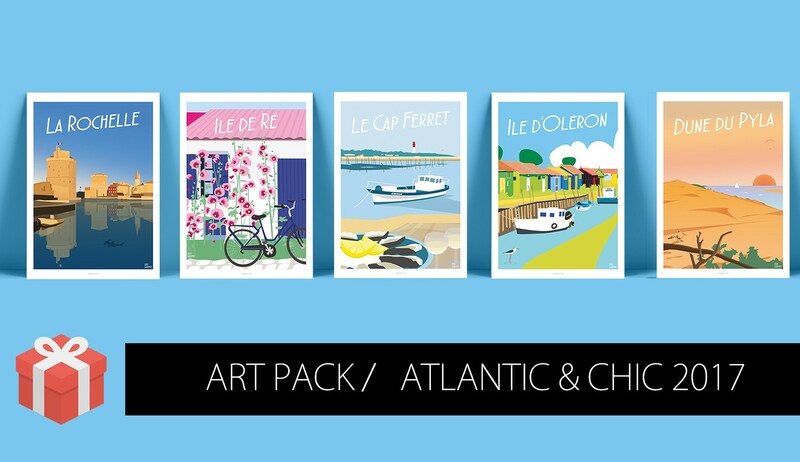 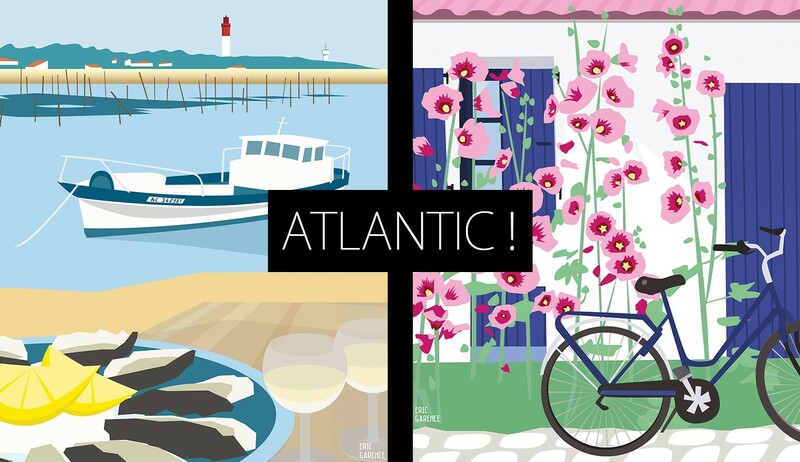 ART PACK - Atlantic & Chic ! 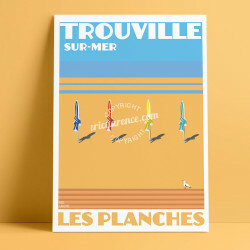 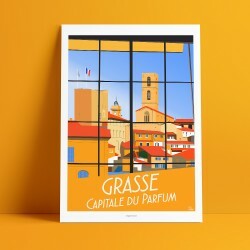 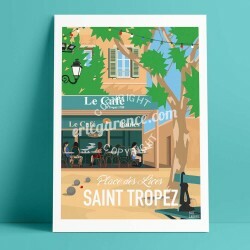 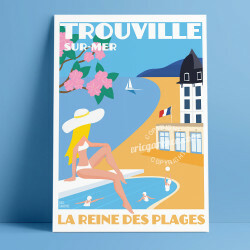 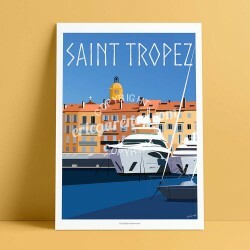 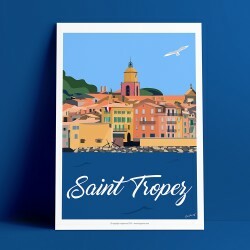 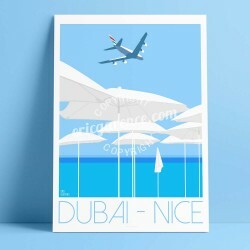 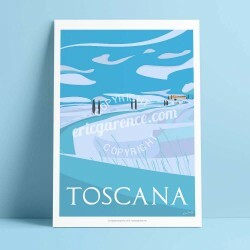 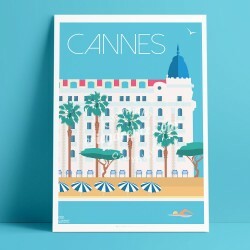 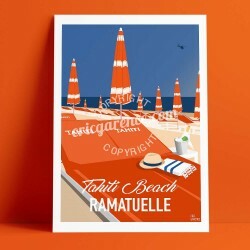 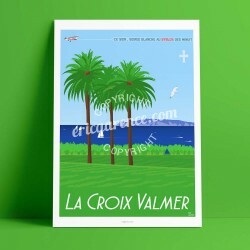 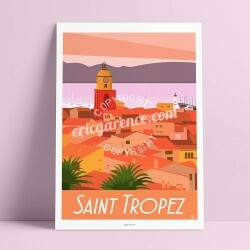 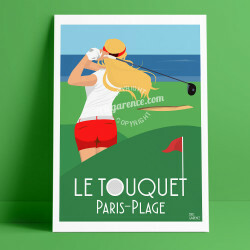 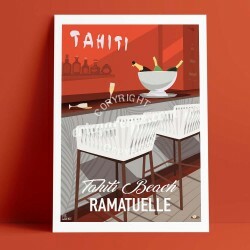 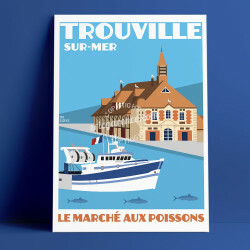 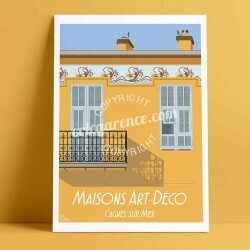 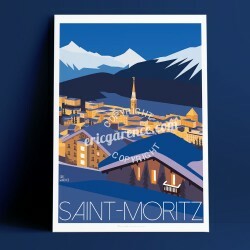 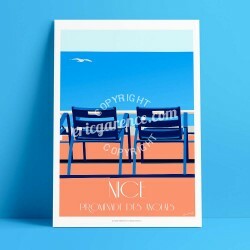 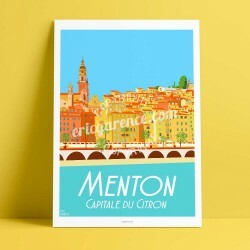 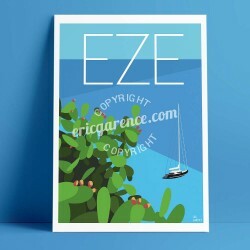 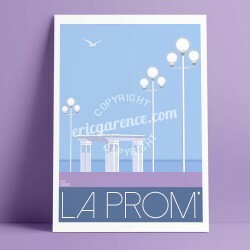 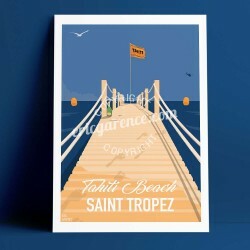 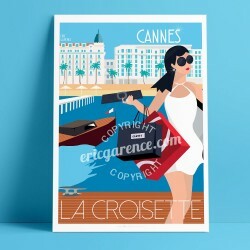 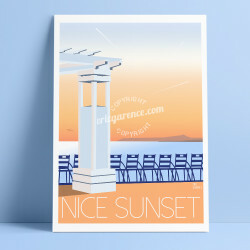 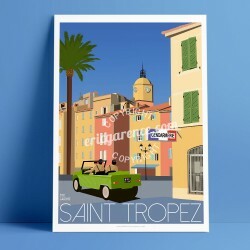 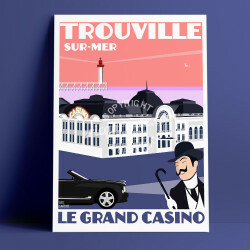 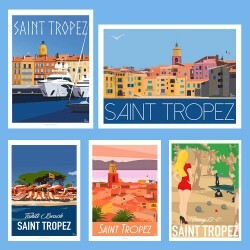 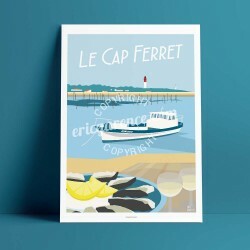 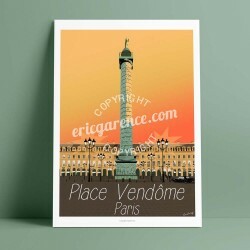 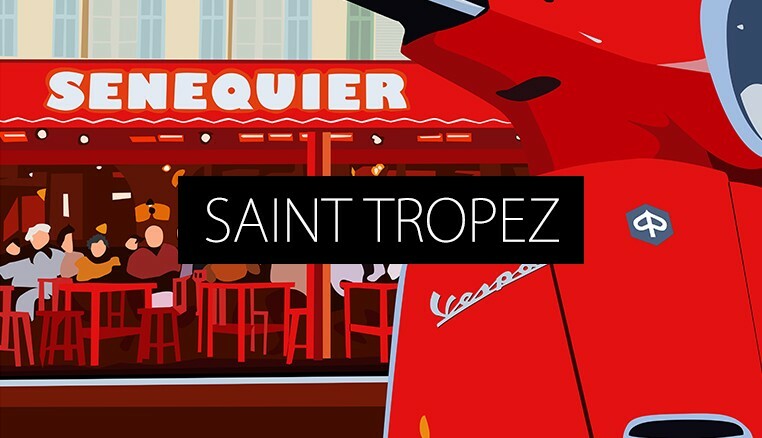 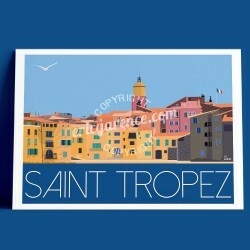 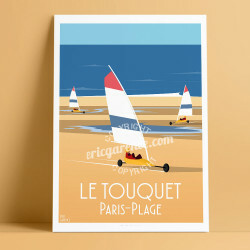 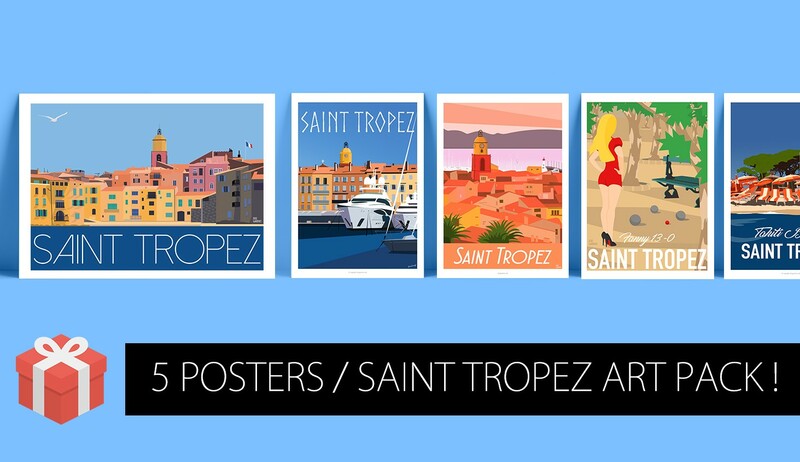 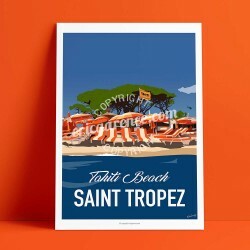 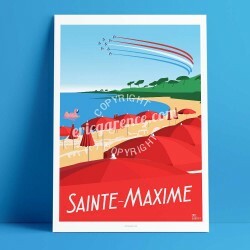 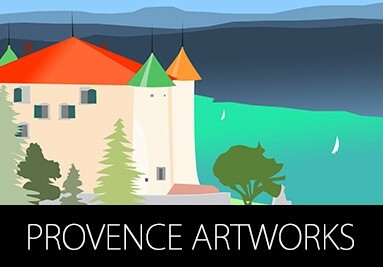 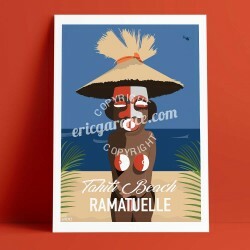 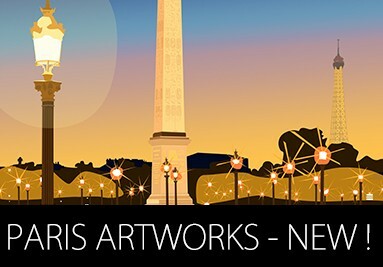 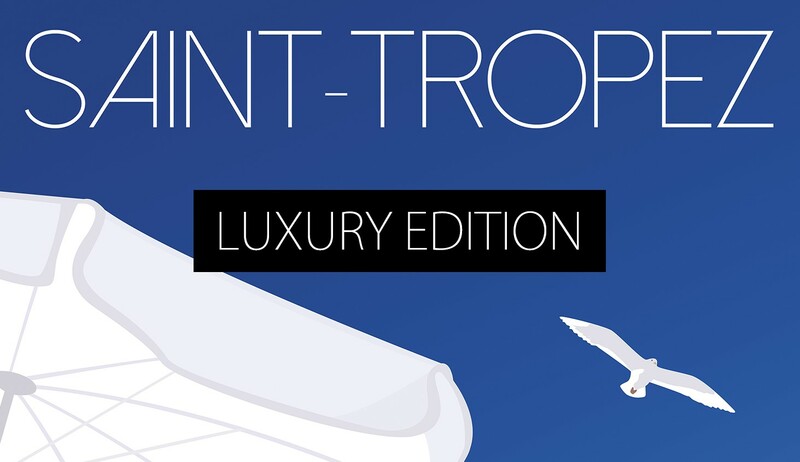 Offer the Art Pack "Saint Tropez Party, 2017"5 art posters in A3 format Saint Tropez, la Ponche, 2018 Le Port, Luxe à Saint Tropez, 2016 Sunset at Saint Tropez, 2017 Fin de soirée à Tahiti Beach, 2016 Place des Lices, Fanny, 2018 An original gift or just for you,Display your love for St Tropez at home or in your holiday home! 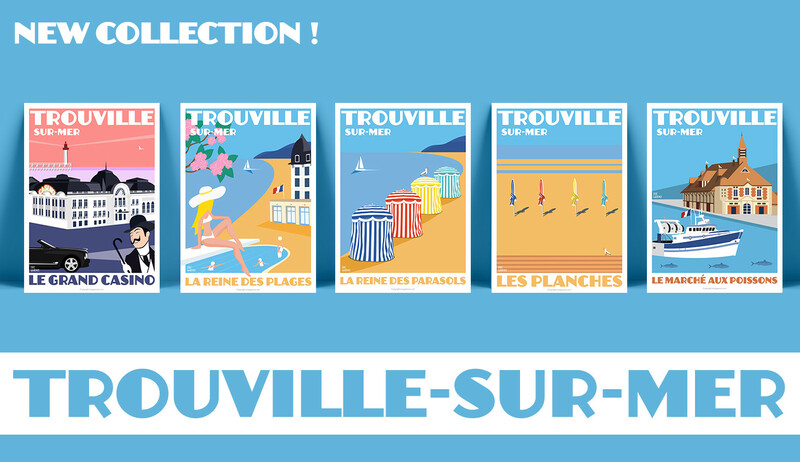 25,00 €	Collection 2018 ! 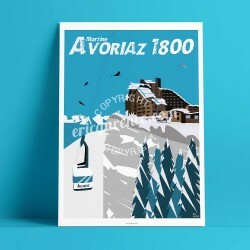 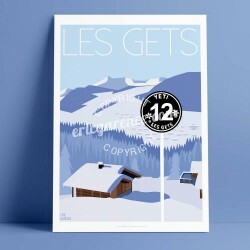 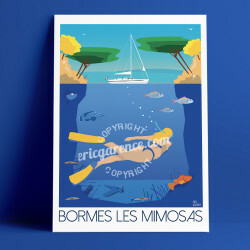 12,50 €	in partnership with Bormes Tourist Office ! 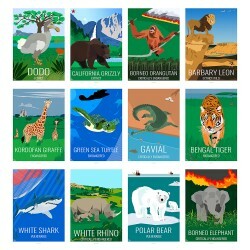 Animals in danger - Lot of 12 educational posters in A3 format Rhinoceros, Shark, Giraffe, Polar Bear, Gharial, Atlas Lion, Green Turtle, Orang Outang, Dwarf Elephant, Grizzly, Tiger, Dodo The species are represented on a plain background (for the little ones) Supplied with explanatory leaflets for each poster / species. 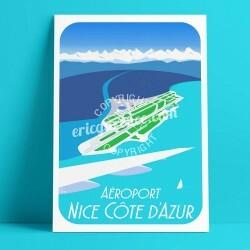 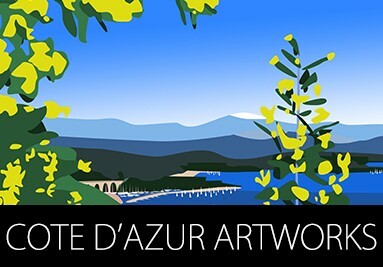 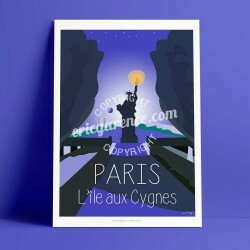 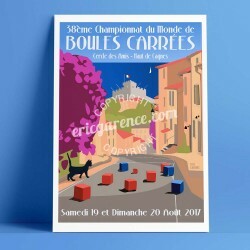 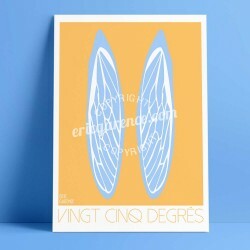 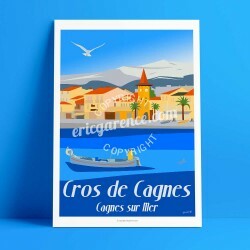 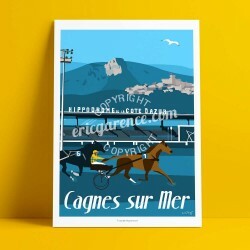 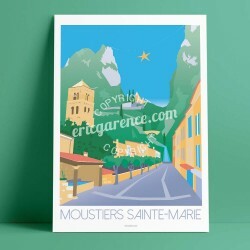 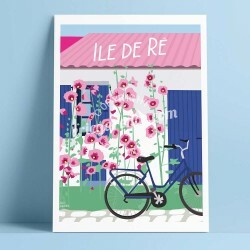 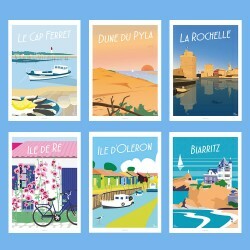 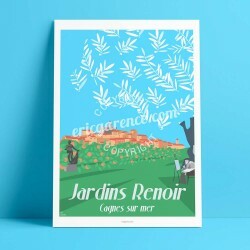 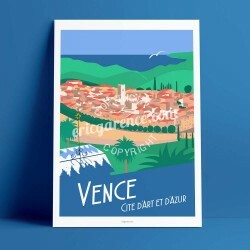 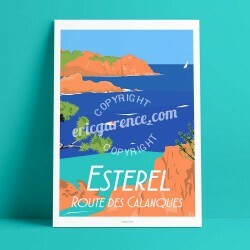 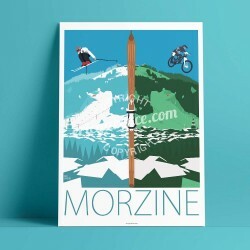 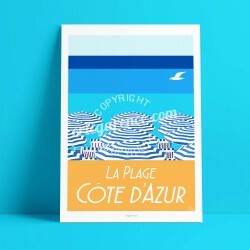 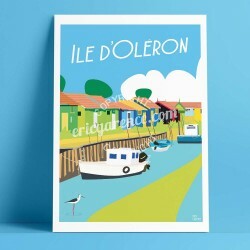 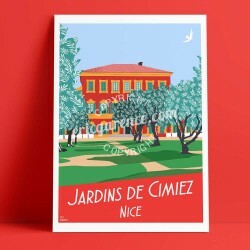 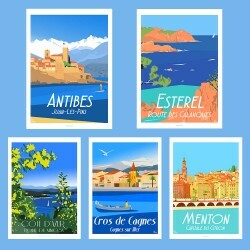 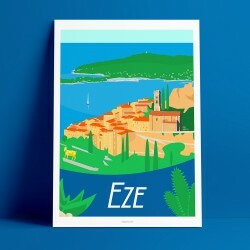 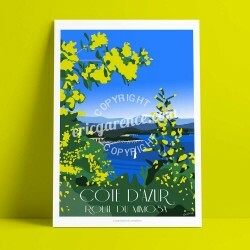 Offer the Art Pack of the "Côte d'Azur"5 posters of Art in A3 format Antibes et la Paddle Girl, 2017 Estérel la route des calanques, 2017 La route du mimosa, 2016 Le Cros de Cagnes, village de pêcheurs, 2017 Menton Capitale du Citron, 2017 An original gift or just for you,Display your love for Nice French Riviera at home or in your holiday home! 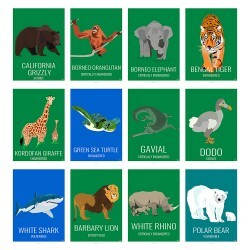 Animals in danger - Lot of 12 educational posters in A3 format Rhinoceros, Shark, Giraffe, Polar Bear, Gharial, Atlas Lion, Green Turtle, Orang Outang, Dwarf Elephant, Grizzly, Tiger, Dodo Species are represented in their natural environment with only the threats that weigh on their lot (for larger ones) Comes with the explanatory leaflets of each poster. 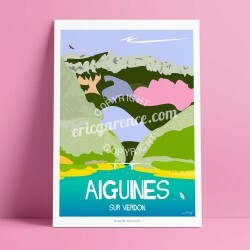 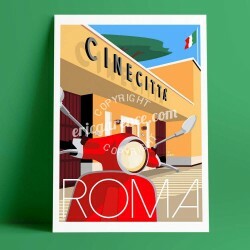 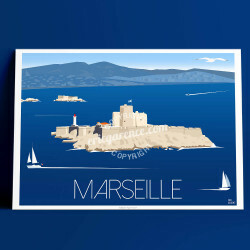 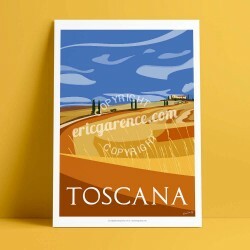 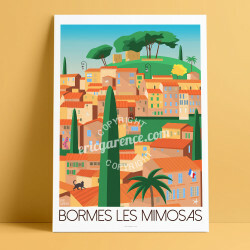 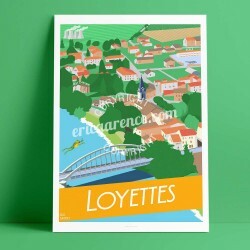 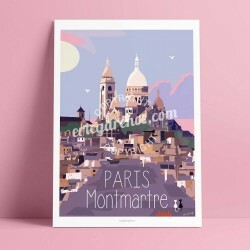 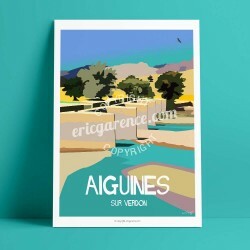 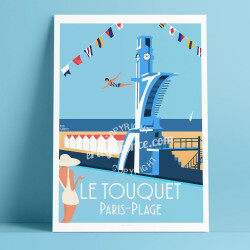 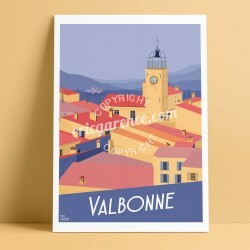 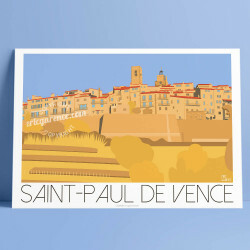 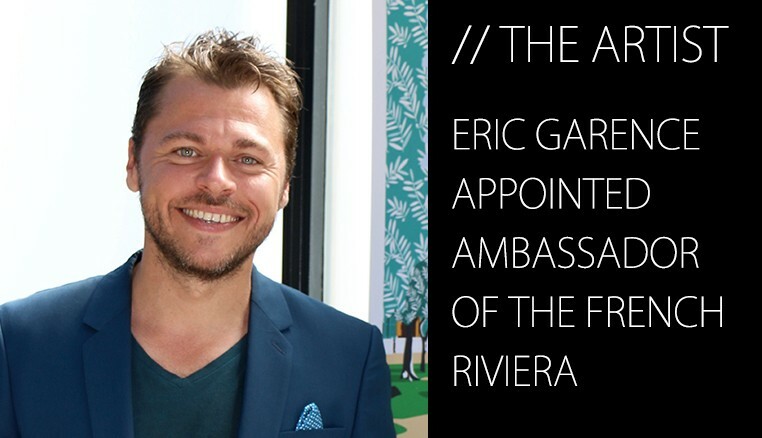 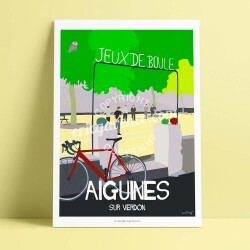 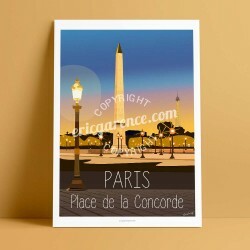 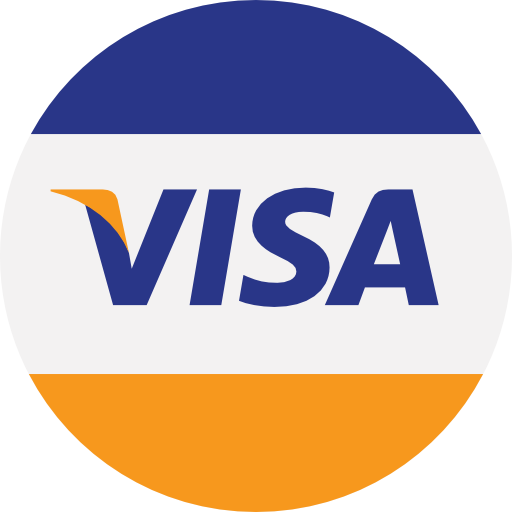 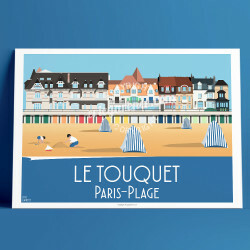 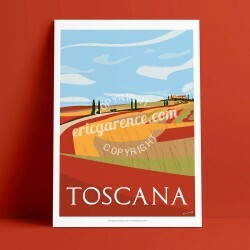 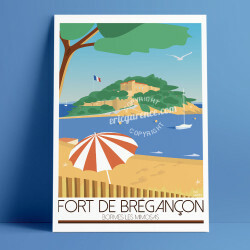 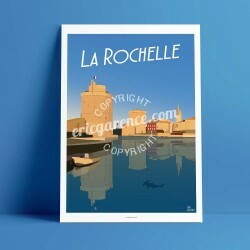 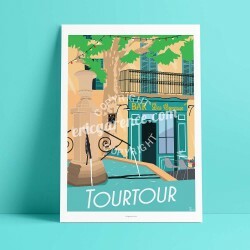 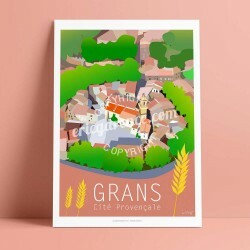 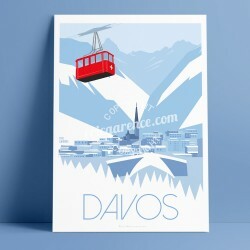 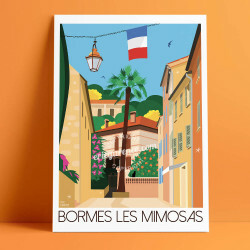 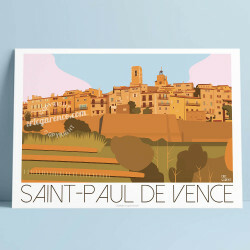 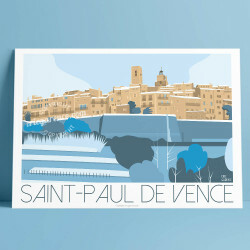 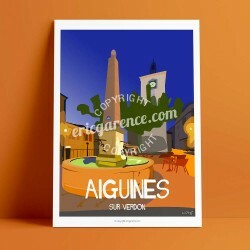 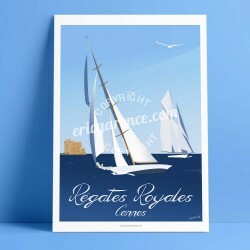 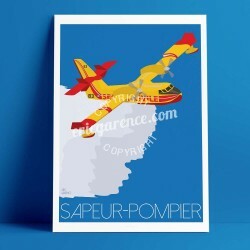 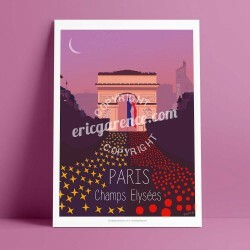 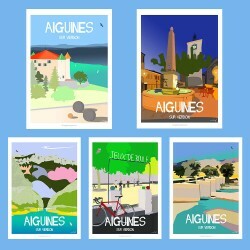 65,83 €	in partnership with Bormes Tourist Office ! 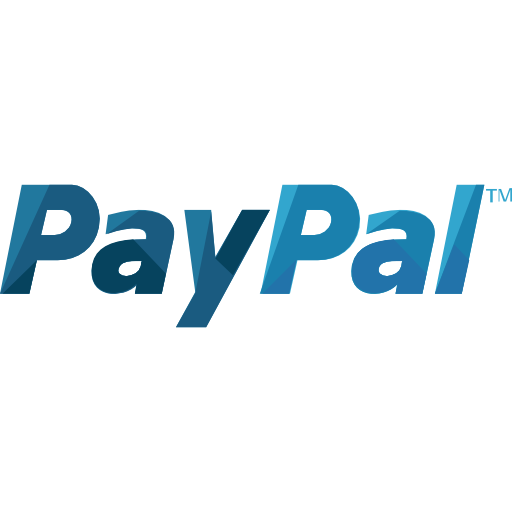 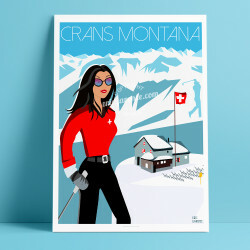 25,00 €	NEW 2019 !